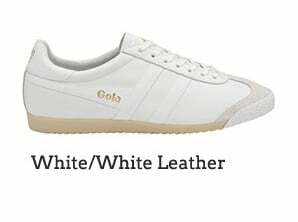 Originally launched in 1968 as a general training shoe, Gola’s flagship silhouette Harrier reaches 50 years. 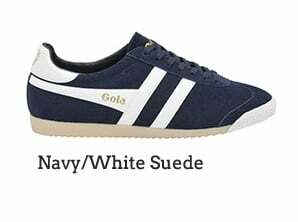 After five decades, over 500 colourways, numerous special editions and being the choice of many high profile sporting legends and celebrities along the way; Harrier has earned its position as a firm favourite in the sneaker world. 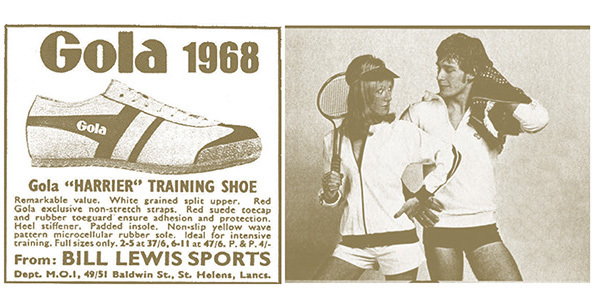 Back in 1968, Harrier was the multi-purpose training shoe of choice. 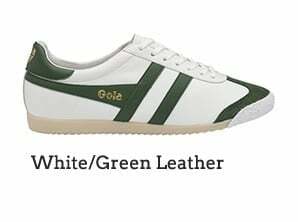 Built for track and field, the gym or the pitch, Harrier led the way in sports footwear. 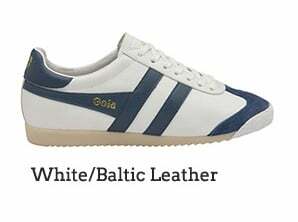 Originally launched in statement making white/red, this colourway was soon partnered with royal blue/white as a fellow option but as the years have progressed Harrier’s colour options have run into the hundreds. 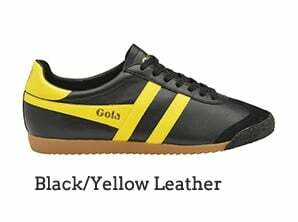 Never shy of making a statement the original design featured a durable gristle rubber sole, suede toe cap, rubber toe guard, padded insole and of course the signatory contrast Gola wingflash branding. As Harrier moved into the ‘70s it developed a new life in the form of a leisure shoe. 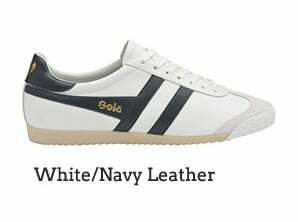 This multi-purpose training shoe was now equally at home on the track as it was on football terraces up and down the UK. 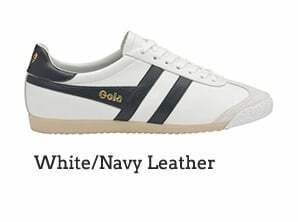 From here Harrier transcended into music culture, with a cult following from key names of the day such as The Jam. 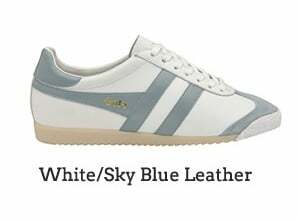 Over the decades other fans of Harrier included Duran Duran, Oasis, Robbie Williams, Jude Law and Paul Weller. 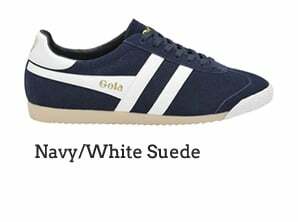 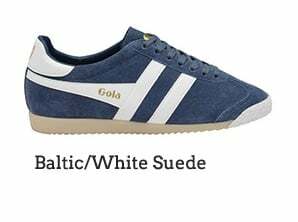 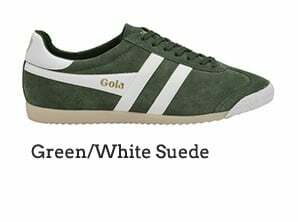 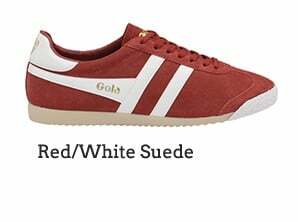 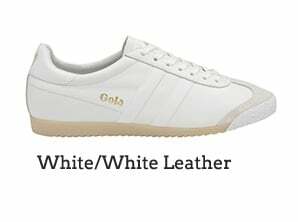 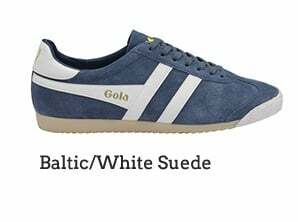 Never steering far from its original form, Harrier has stood the test of fashion cycles and footwear fads to have survived five decades and be Gola’s best selling footwear style. 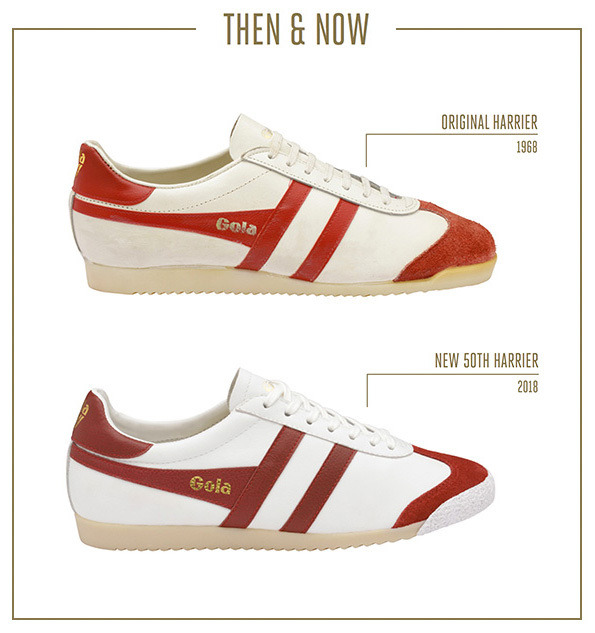 In recognition of this accolade, Gola has launched a special edition anniversary edit of Harrier. 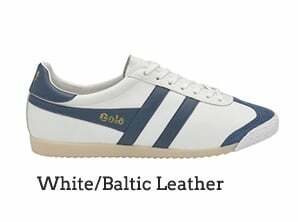 With the design staying true to the style’s 1968 roots, the special edition is a no gimmick, purist silhouette; it’s confident, genuine and unique. 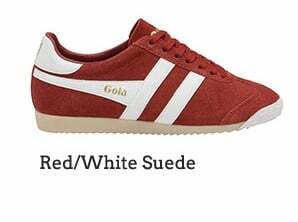 There’s only one Harrier.